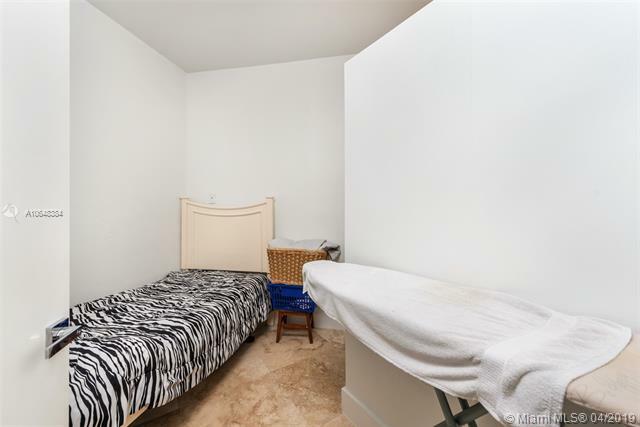 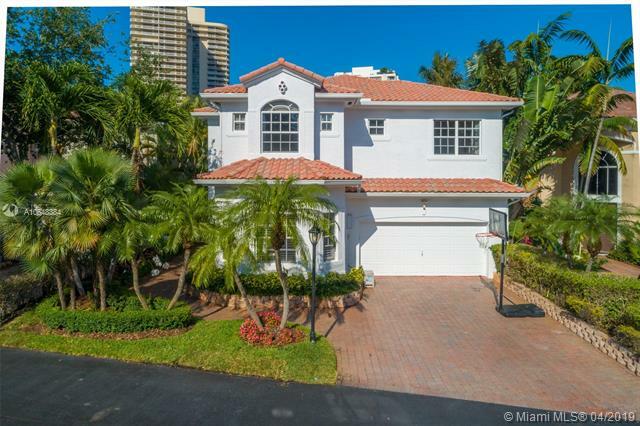 5 bedrooms 4 bathroom 1 half bath 3856 sqft. 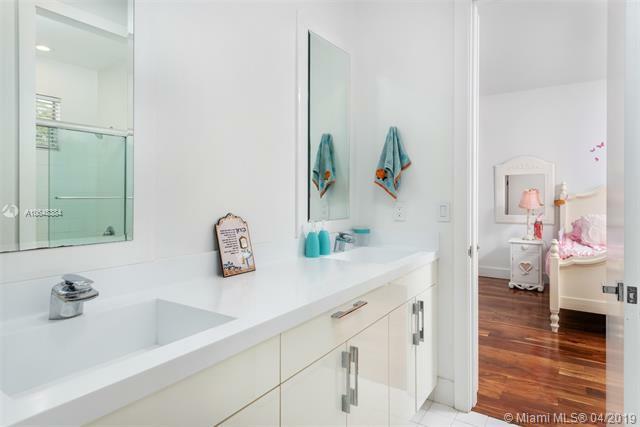 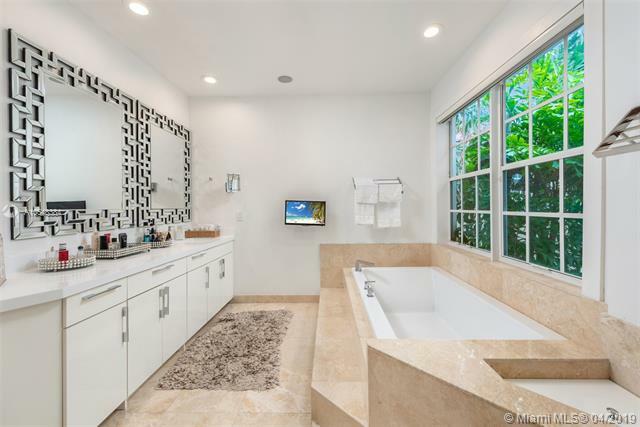 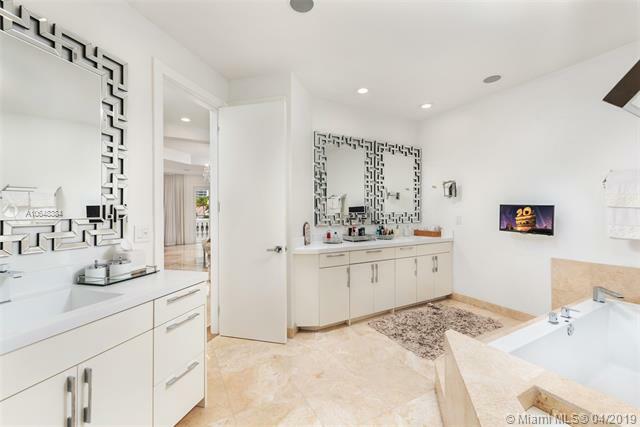 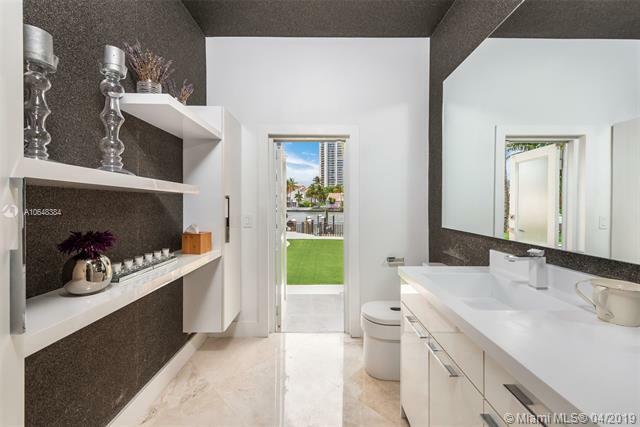 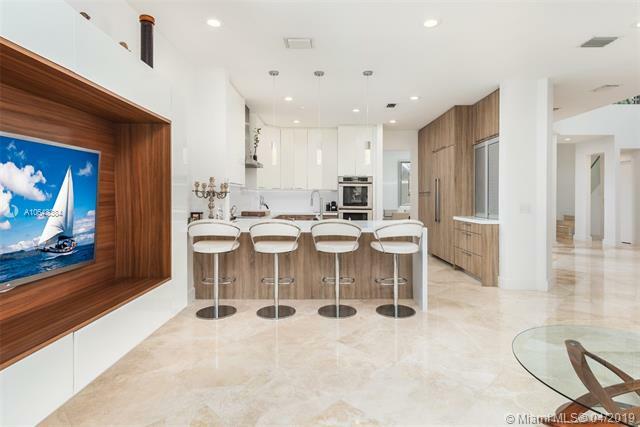 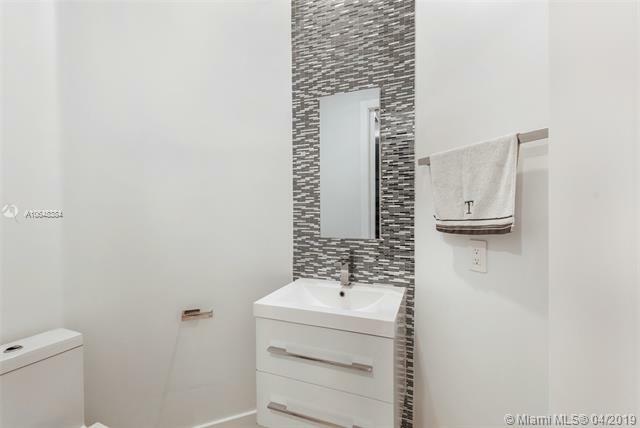 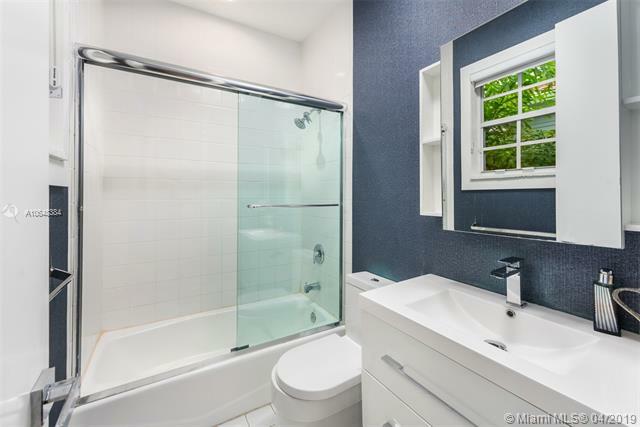 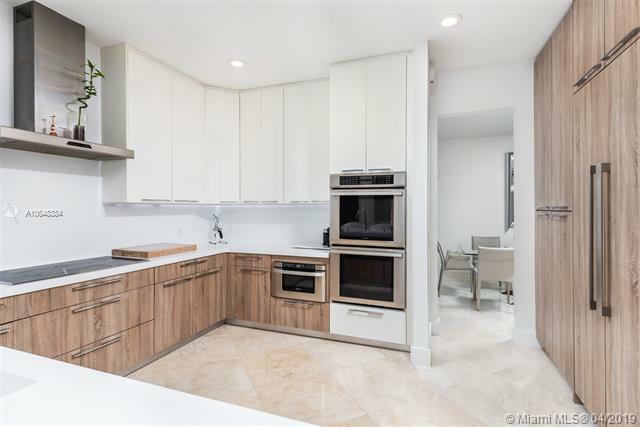 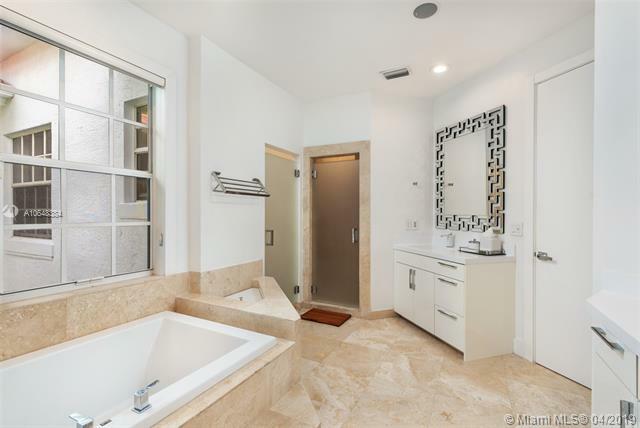 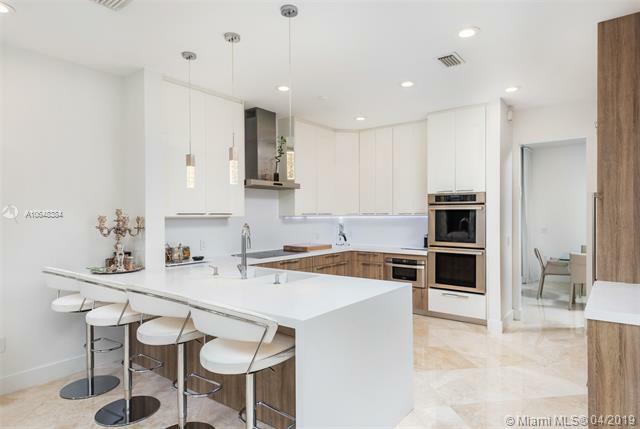 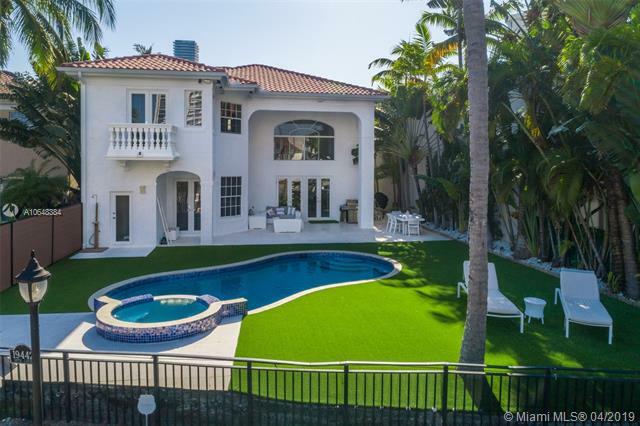 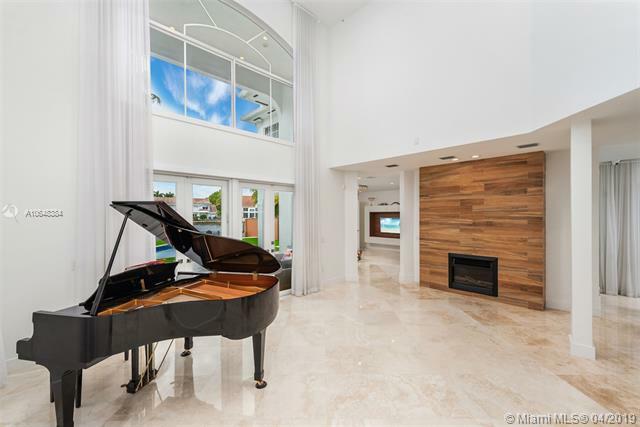 This beautifully remodeled Golden Gate estate is one of only eight waterfront homes in the sought-after gated community. 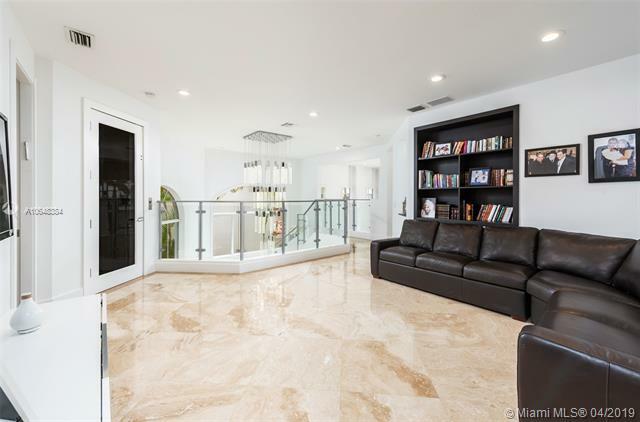 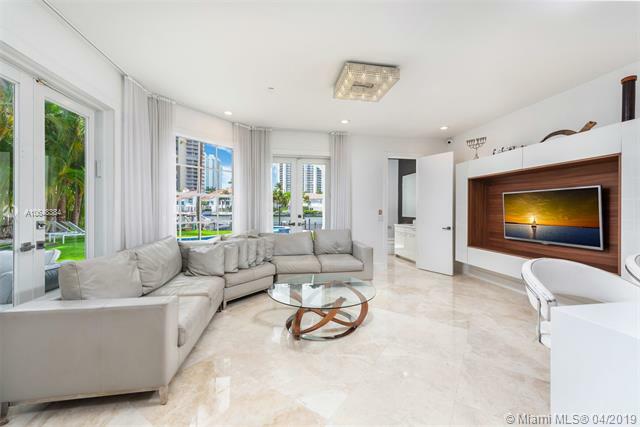 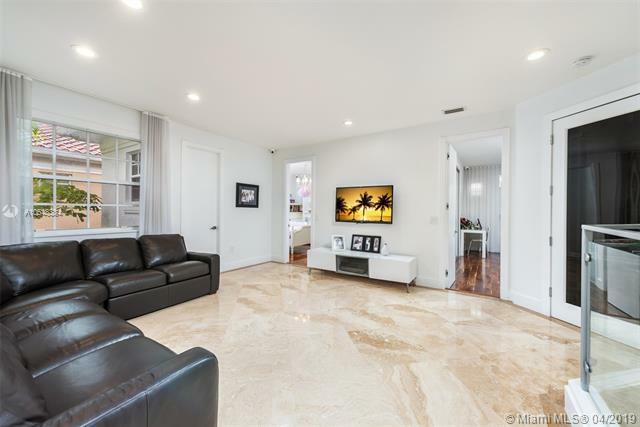 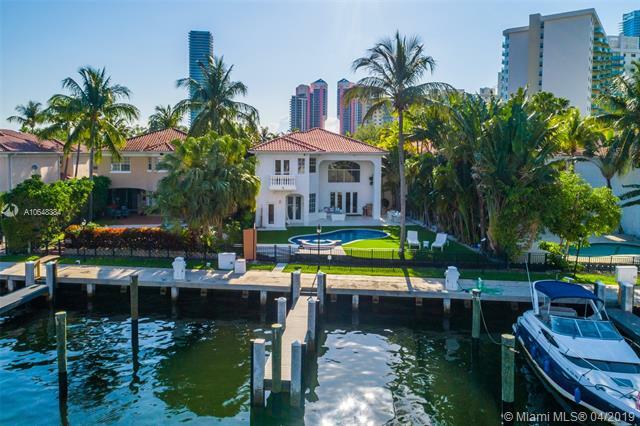 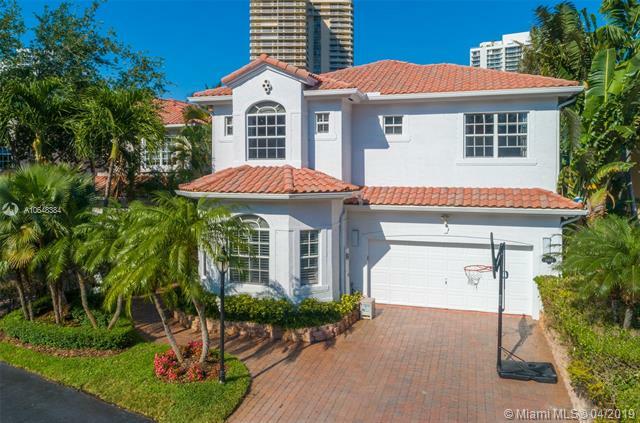 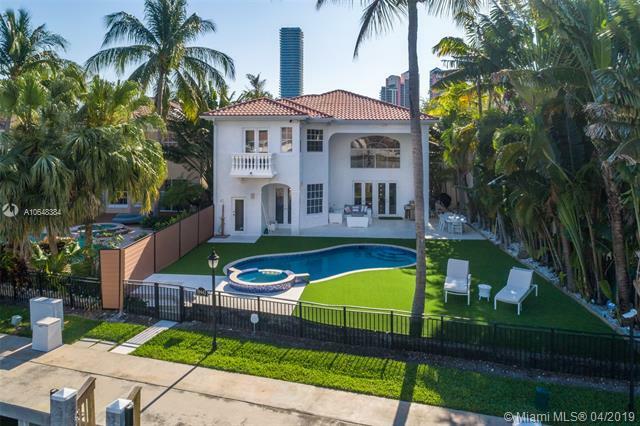 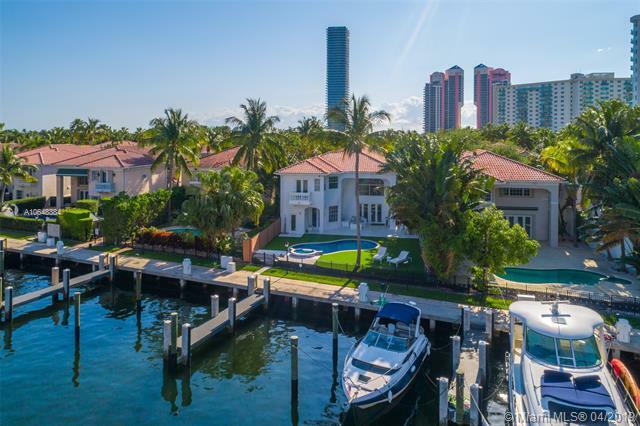 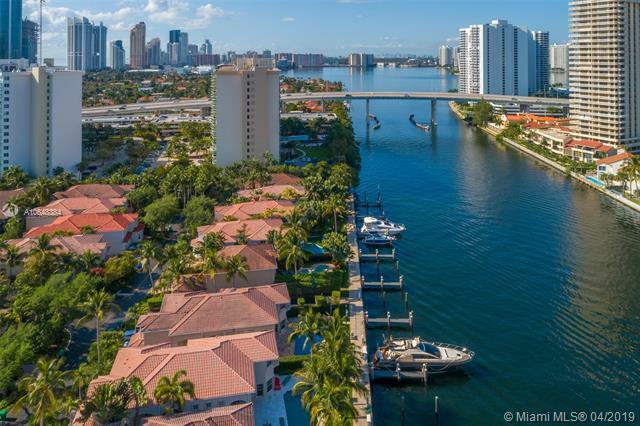 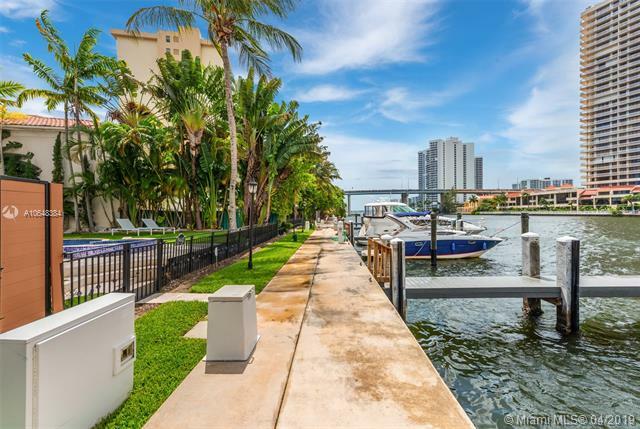 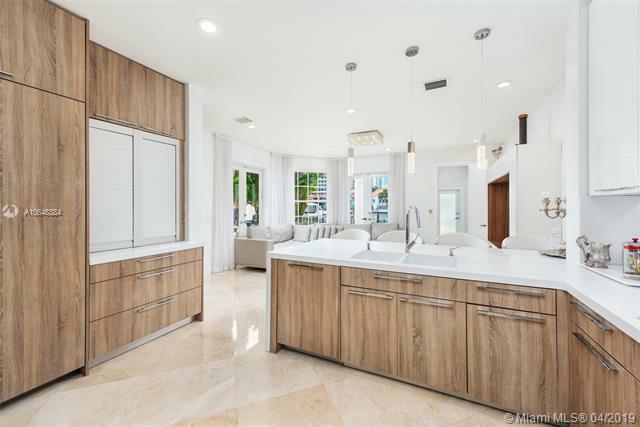 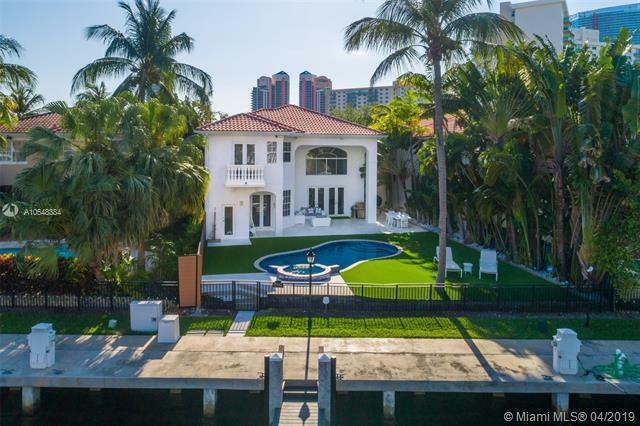 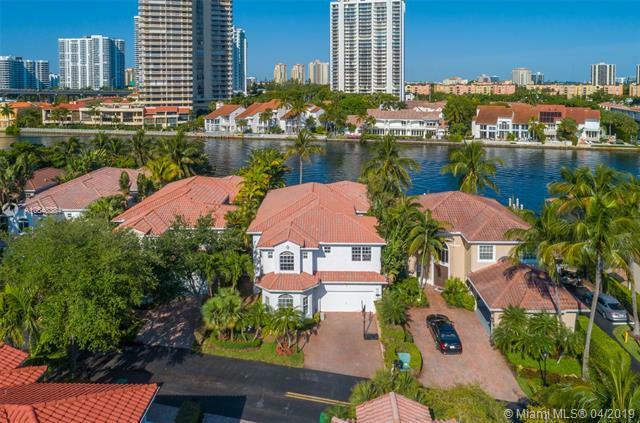 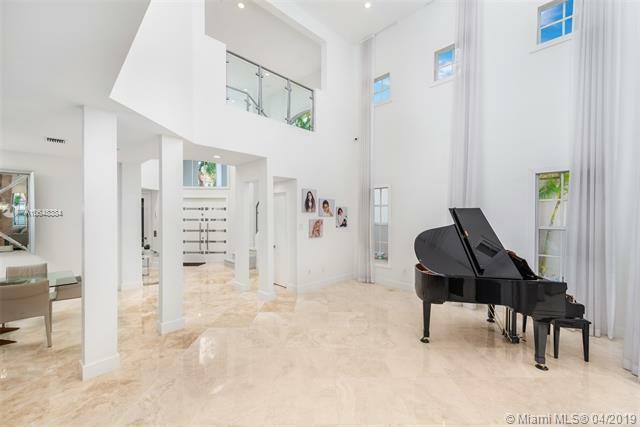 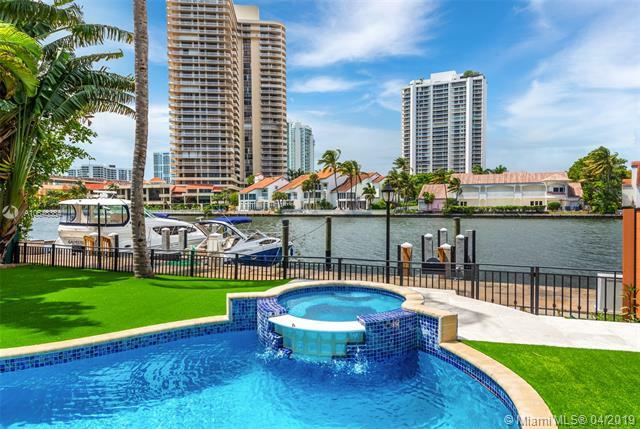 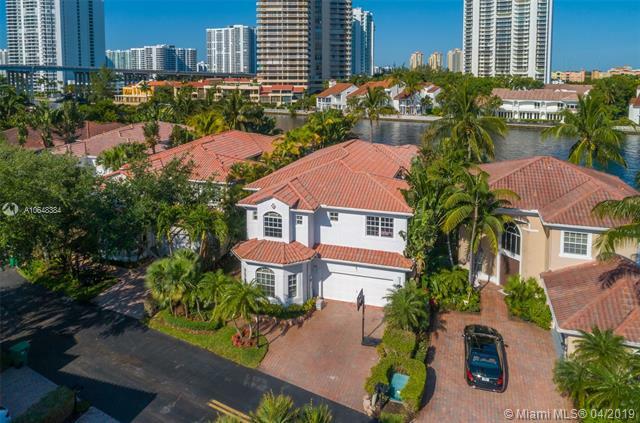 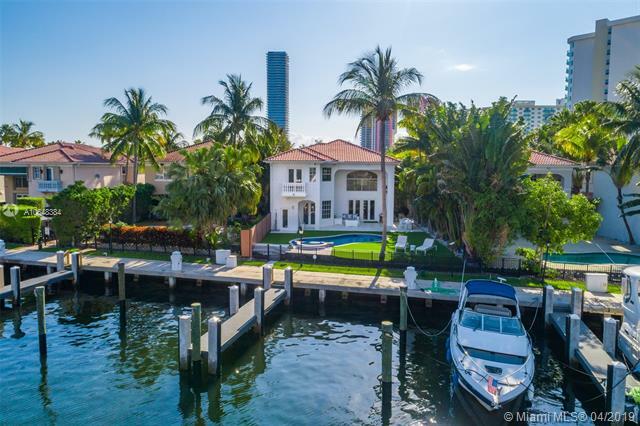 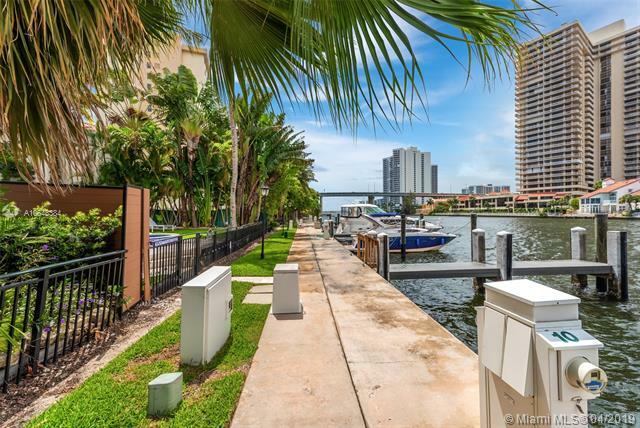 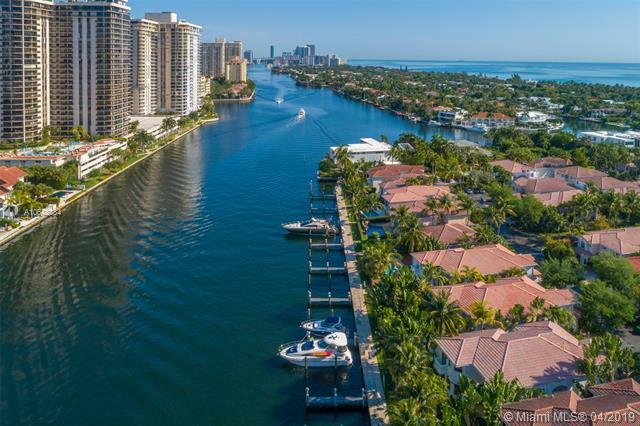 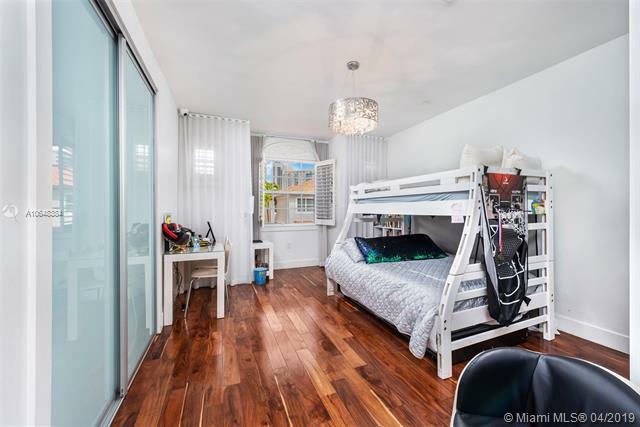 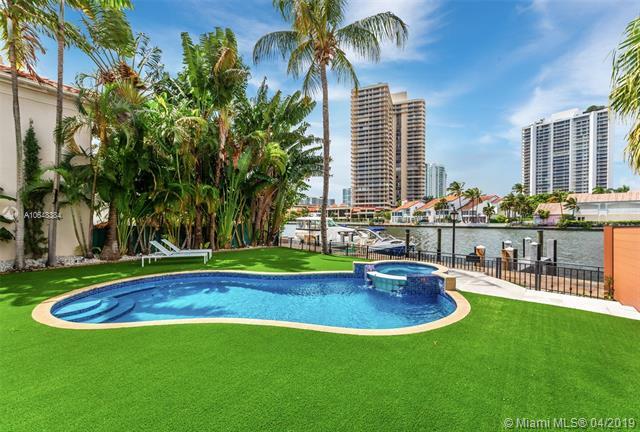 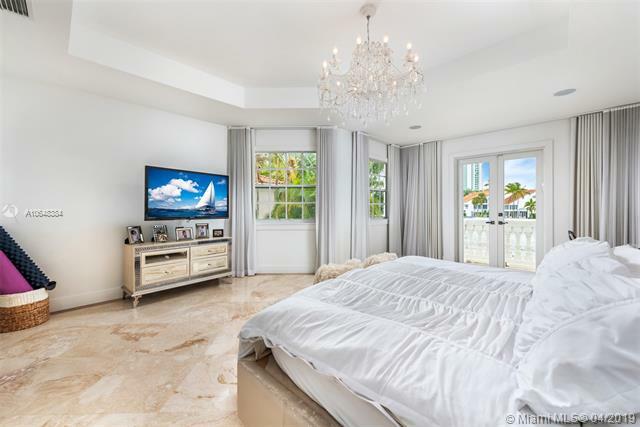 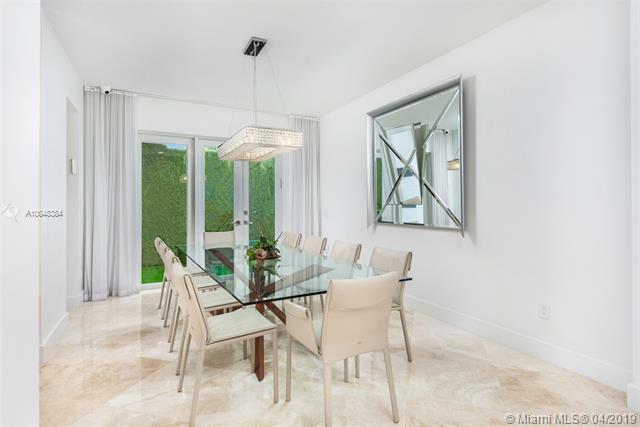 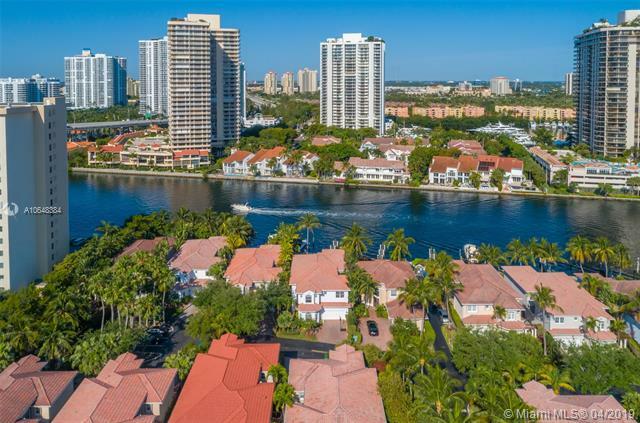 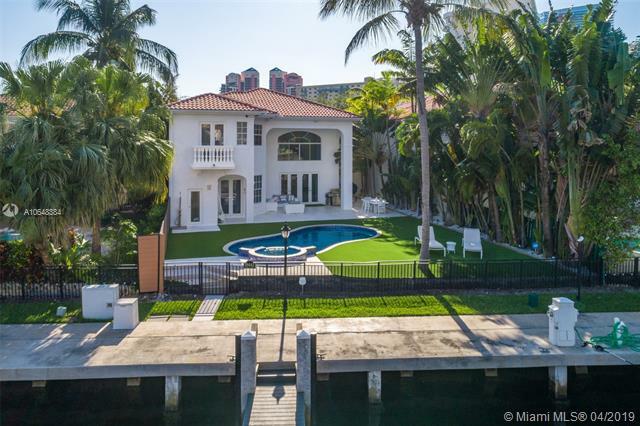 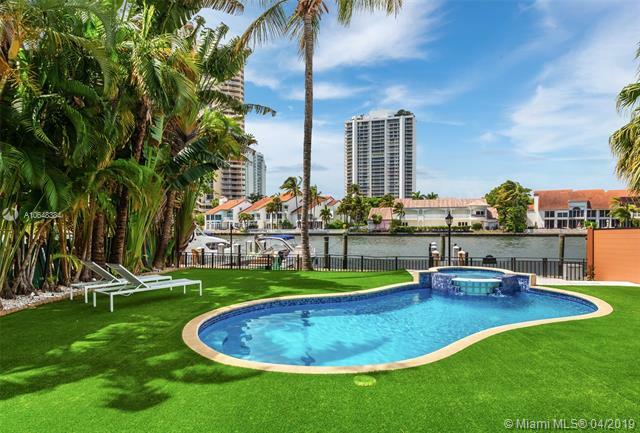 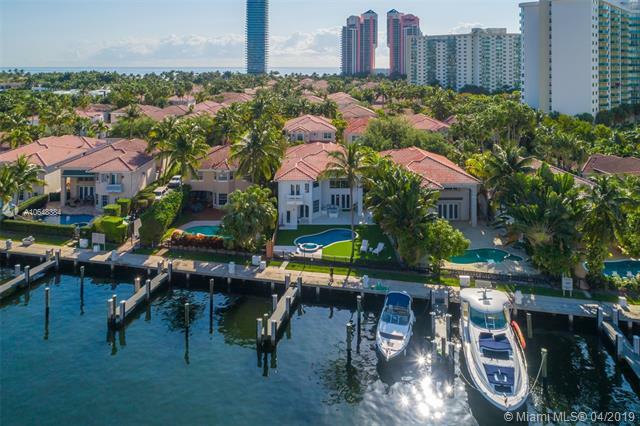 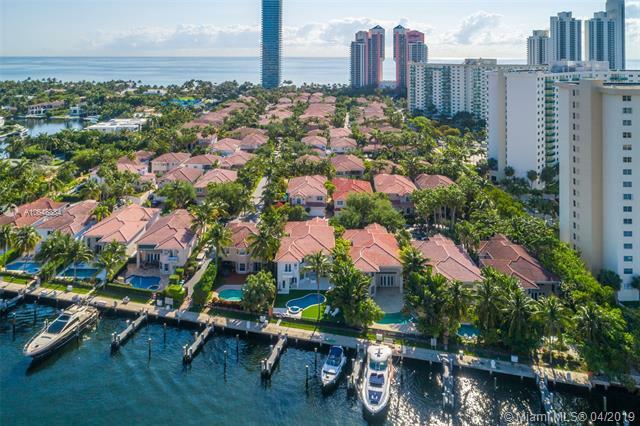 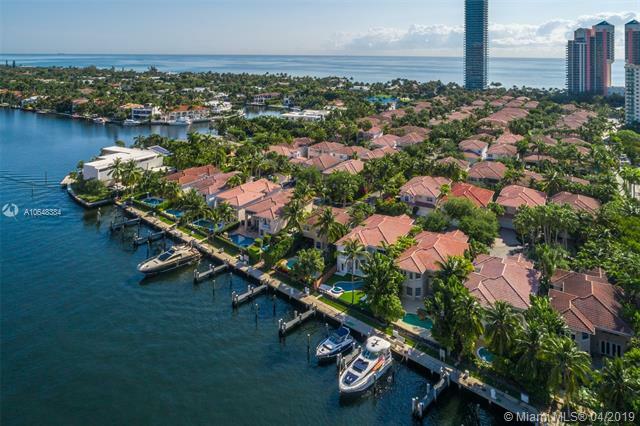 The home offers tremendous ceiling height, 4 bedrooms plus a den, 3.5 bathrooms, modern finishes and a private dock for a yacht up to 60 ft. A resort-style backyard with intracoastal views and an open concept dining room make this home a true entertainerâs dream!